Owning a dog walking business is hard work. The team at PetPath would know. 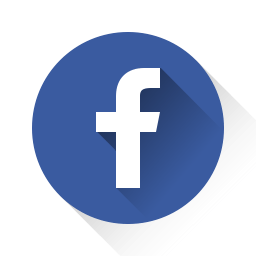 After years of servicing a large number of pet owners, they understood the concerns of their clients. How long did Sparky go on a walk? Did Pepper get all of her play time? Did Gibbs perform his “business” without issue? 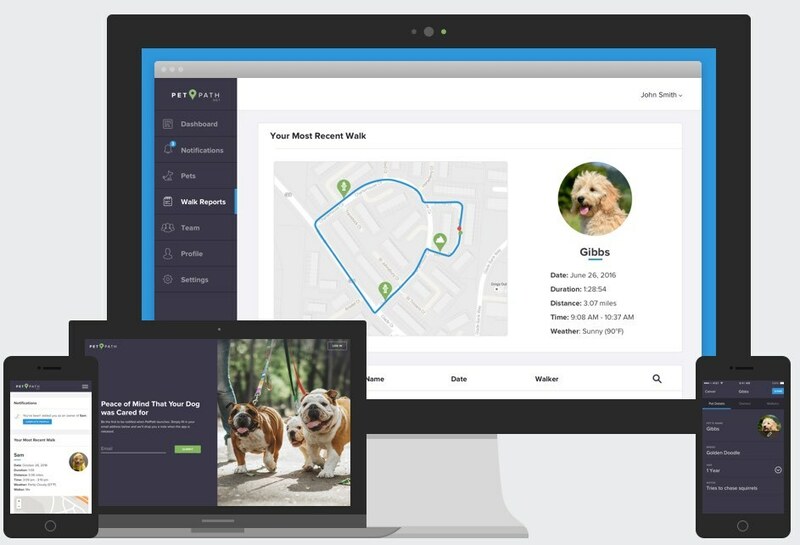 PetPath wanted to create an industry-leading solution for pets. Their idea was to have an app that would let dog walkers provide better information to their clients. 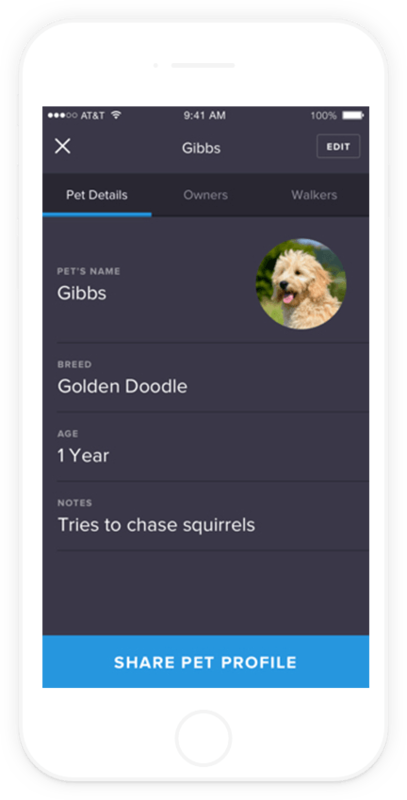 Through a native mobile application, they could start a walk with any number of dogs, track activities during the walk, add notes, and then send a report to an owner. 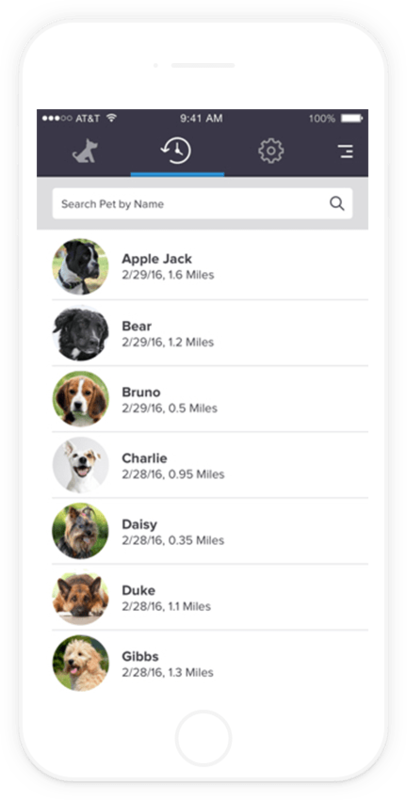 Owners would then get a notification and have a web dashboard showing current and historical walk information for their pet. Dog walkers often have multiple pets of varying sizes with them at an given time. They are literally pulled in different directions. Other times they are focused more on administrative tasks. 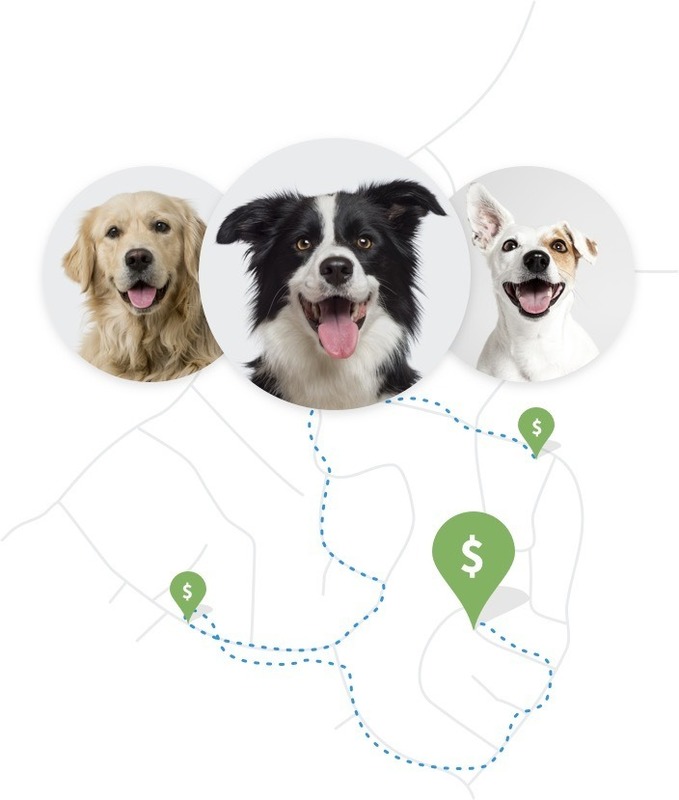 Their user experience team uncovered these use cases during the discovery process, creating a “walk mode” with large tap targets for one-handed use and a separate area for updating pet and owner information. Many owners hire dog walkers to help them while they are at work. 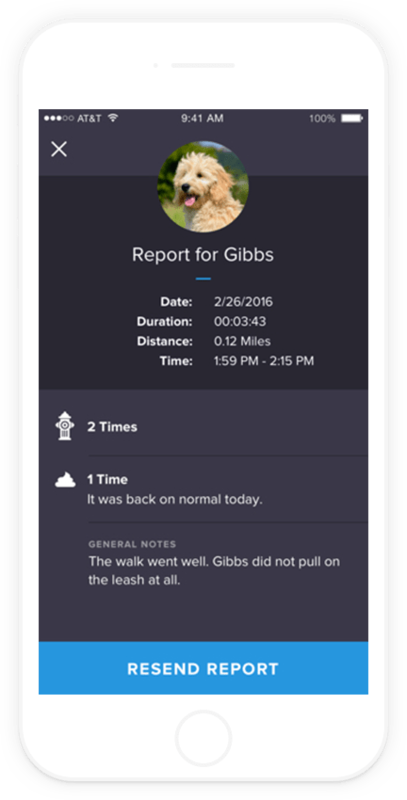 So while a native application made sense for dog walkers to track a walk, owners are usually not on the go. Between that and the need to access large amounts of historical information, the pet owner experience was created on the web itself. Owners receive a notification after a walk is completed and visit their dashboard to see a map of the walk. 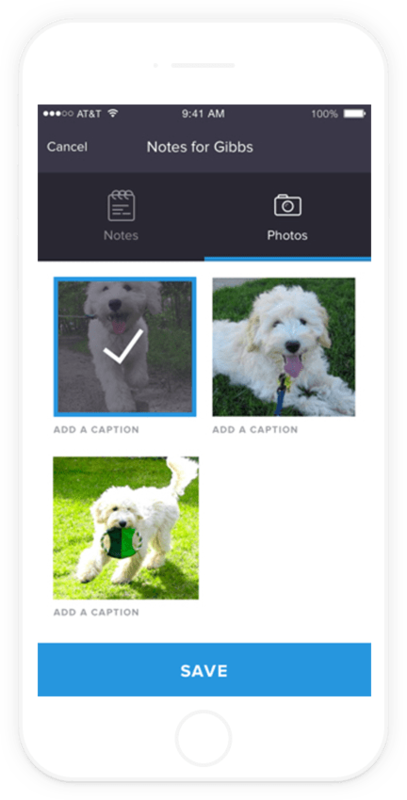 Apps development for PetPath was extensive. 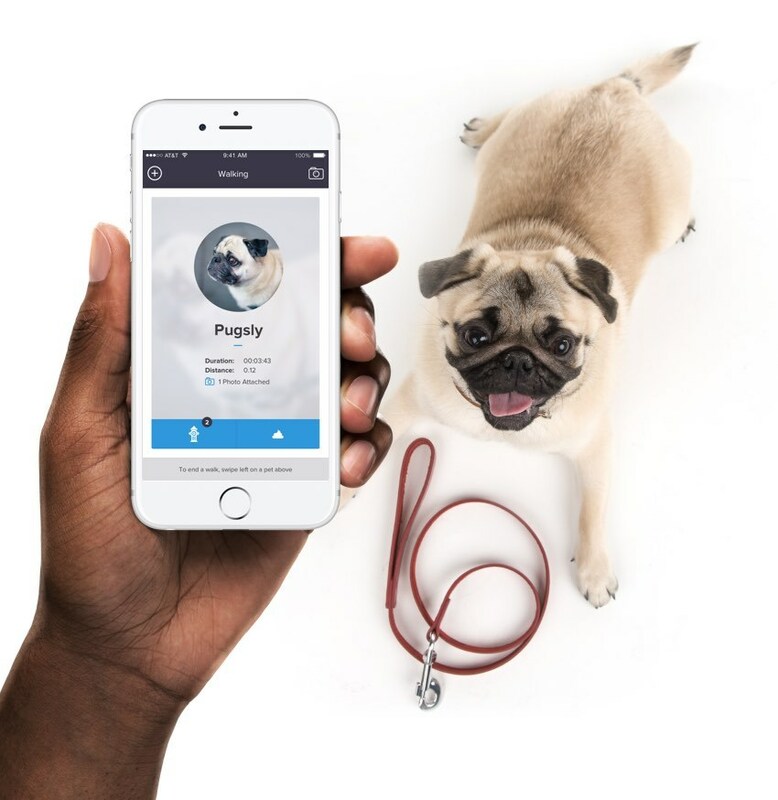 It included strategic assessment of the marketplace, product definition, crafting the logo and branding, native iPhone app for dog walkers, web dashboard for pet owners, user-facing website, backend buildout, and even marketing recommendations. 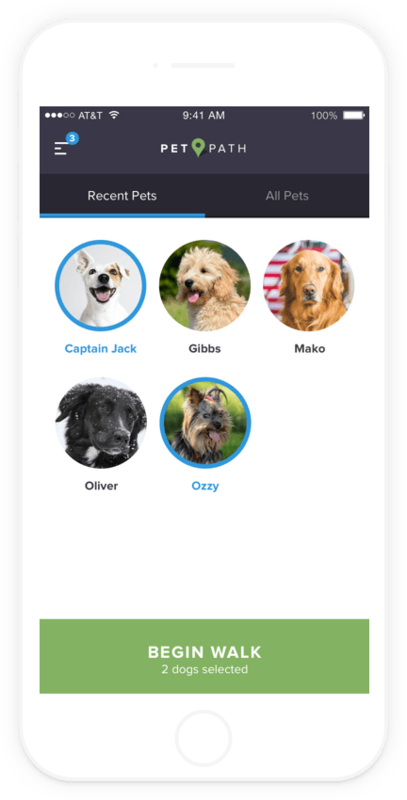 Their team created an app that represented a one-stop shop for PetPath, so they could continue focusing on their existing business.